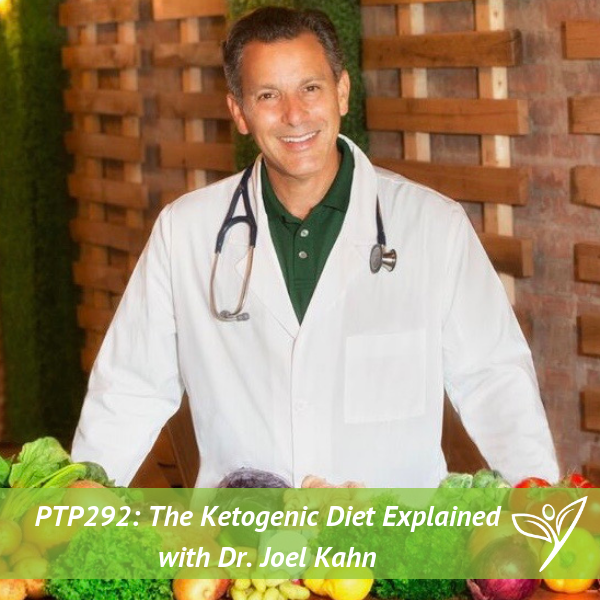 In this episode of The Plant Trainers Podcast, we talk to Dr. Joel Kahn about the ketogenic diet. The Ketogenic Diet, also known as Keto or putting your body into ketosis, is all the rage right now and has been for a while. We’ve seen friends and family have good short term results, but what are the long term effects this can have on your body. 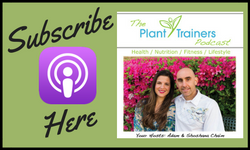 And we’ve heard you, our listeners who are writing comments on the show notes pages, commenting on Instagram, facebook and twitter “What about a plant-based Keto diet.” Is there really such thing? Is it better for you than regular keto? Can it be harmful long term? You all asked, so we got our expert cardiologist on to spread some scientific education. Basically, find out if friends should let friends keto. Please share this with those you love. His passion for education and prevention is recognized by his patients and peer doctors alike. Dr. Kahn’s medical views are published by the Huffington Post and MindBodyGreen, among other media, and he is a frequent radio, TV and podcast guest. He was voted Sexiest Male Vegan Over 50 by PETA and won the Health Care Hero award from Crain’s Detroit Business. His fourth book, “The Plant-Based Solution: America’s Healthy Heart Doc’s Plan to Power Your Health”. And of course, he is the owner of GreenSpace Cafe in Michigan. Is a ketogenic diet safe for the average person? What about a plant-based ketogenic diet? Is ketosis good for athletics, illness, longevity?